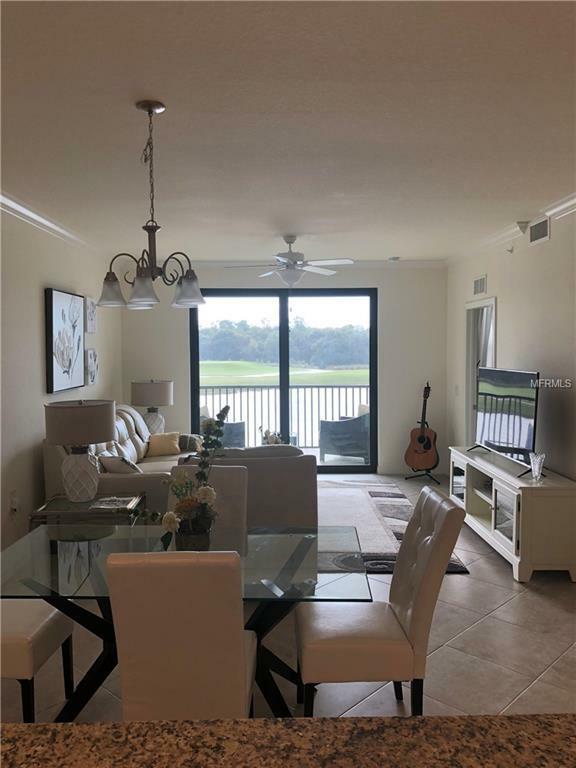 A Beautiful Lakewood National condo is available March 2019! 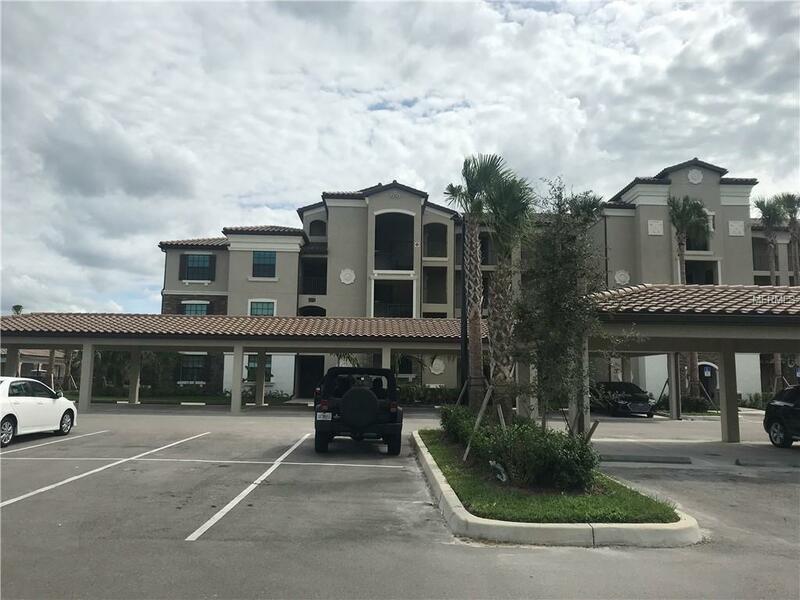 Located next to the heated pool, this condo is a 2BR/2BA unit that that features a king size bed in the master, and queen size in the second bedroom. 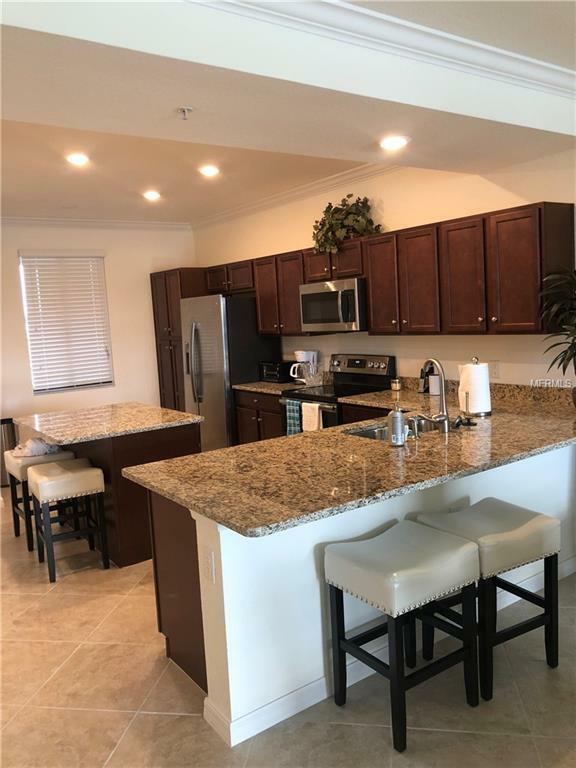 It has stainless steel appliances, granite countertops, and three TV's. It is wonderfully decorated with leather furniture, beautiful rugs, and artwork. 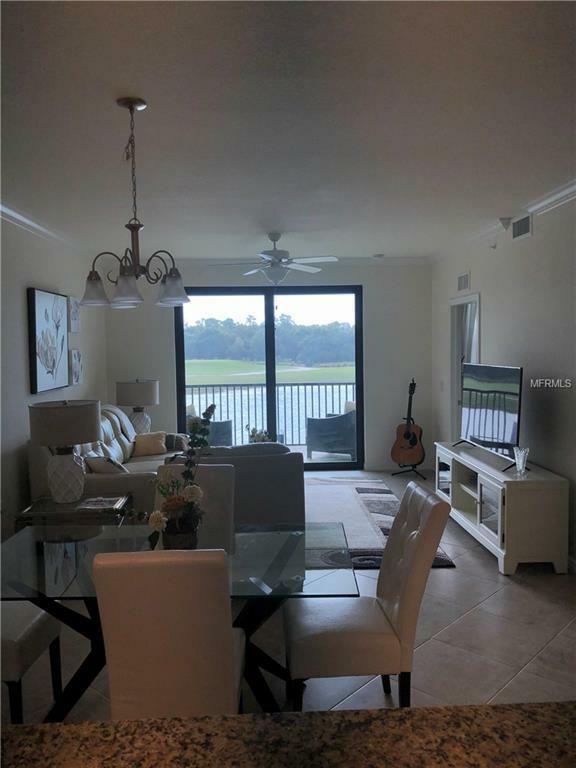 It has fabulous views of the lake and golf course. Lakewood National has 36 holes of golf, fitness center, swimming pools, restaurant's, and tennis courts. All amenities are available with a payment of $214. Come enjoy this winter!